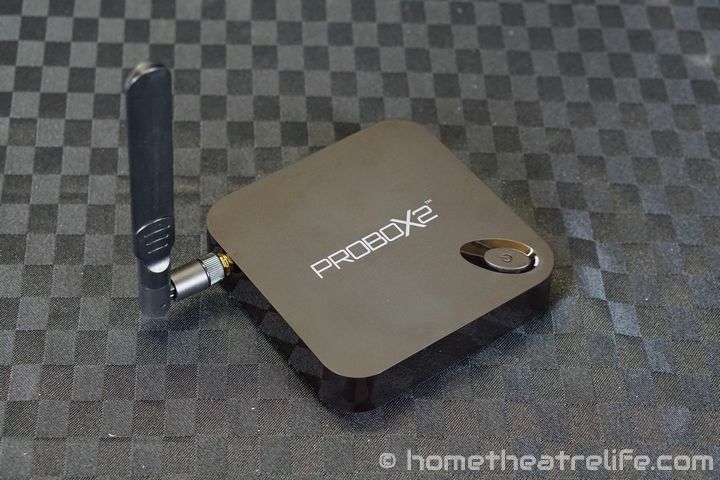 The Probox2 EX is an Android media player powered by the Amlogic S802-H chipset. 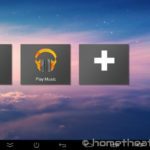 Packing a quad core CPU, octacore Mali-450 GPU and running Android 4.4 KitKat, how does this android media player stack up? I want to say thank you to W2Comp for sending me a sample to review. You can purchase one from W2Comp or Amazon. 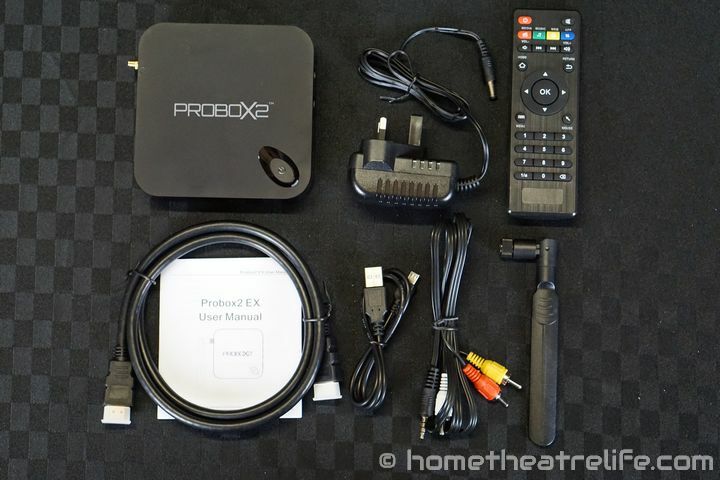 The PROBOX 2 EX follows the traditional Android box form factor, with a case similar to the MXIII. 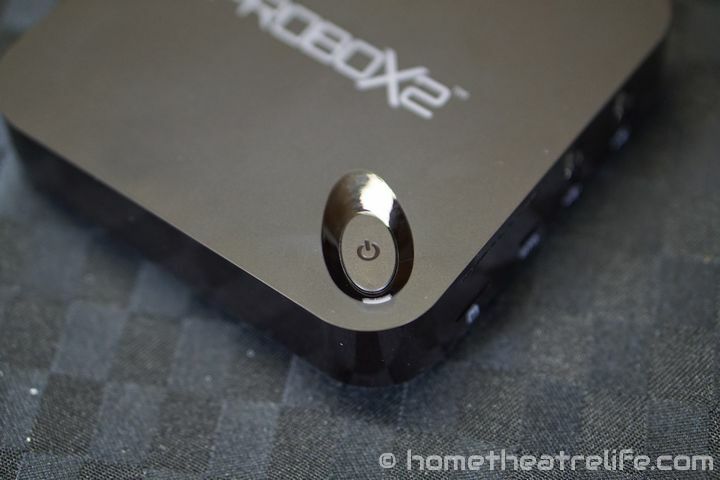 The top of the device is branded with the PROBOX2 logo and contains a single recessed power button. The inclusion of a power button is definitely something I appreciate on these boxes and is often strangely absent. A small power light is hidden in the button’s rim. The top and bottom of the device have a nice matte pseudo-rubber coating which helps repel fingerprints, something that I unfortunately encountered during my Rikomagic MK12 review. The underside curves up slightly to allow for greater ventilation of the device. Moving around the device, we have the WiFi antenna connected via a standard BNC connector. 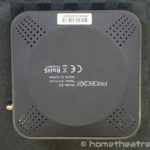 This is a big plus, as a larger or more sensitive antenna can readily be swapped out for those with WiFi performance issues. 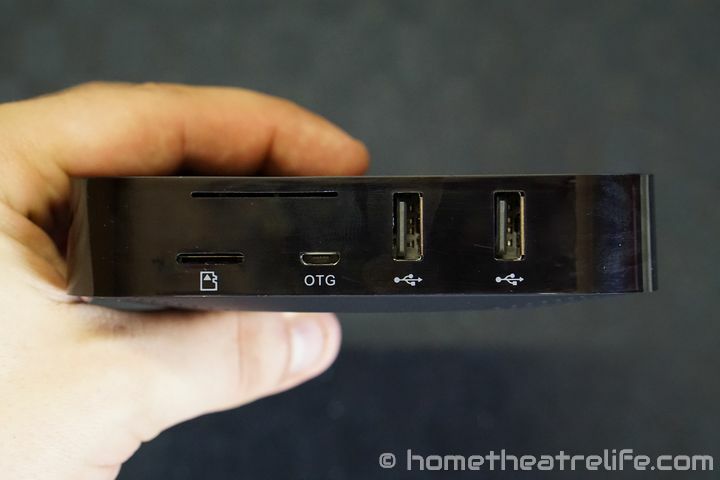 The opposite site contains 2 USB ports and a microSD card slot. Each port is labelled clearly labelled. 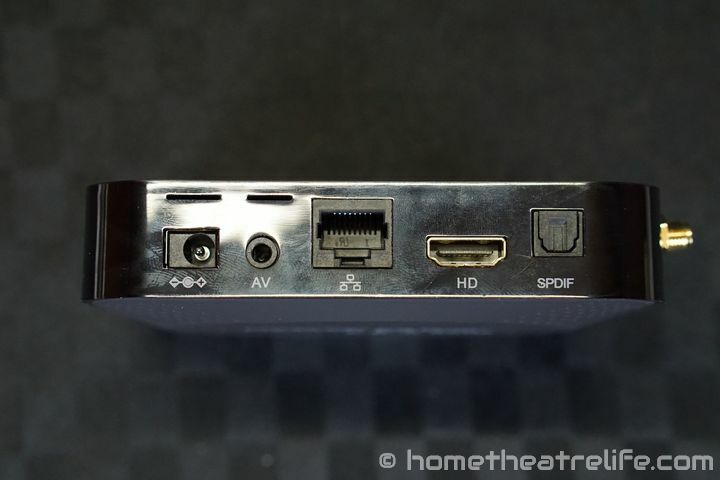 Around the back of the device are the main output ports. 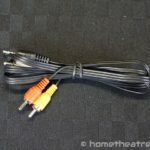 Moving from left to right, we have the DC power, composite video, Ethernet, HDMI and optical audio. The basic IR remote included with the Probox2 EX is functional and definitely echos a more traditional remote control design. Colored function buttons are across the top, what do they launch. Underneath are the media controls for volume and playback. A full numpad is also present, although I’ll admit it barely got used during testing. I guess it could be useful for some. 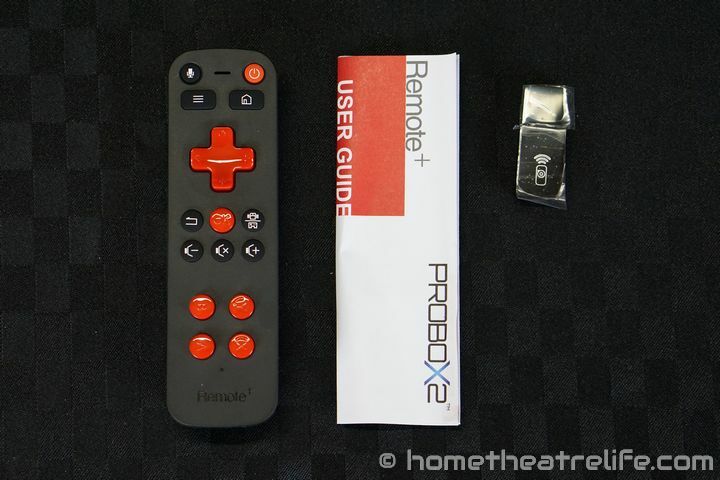 More excitingly, the Probox2 EX is provided with the Remote+ – a wireless air mouse with a microphone and gaming controls. 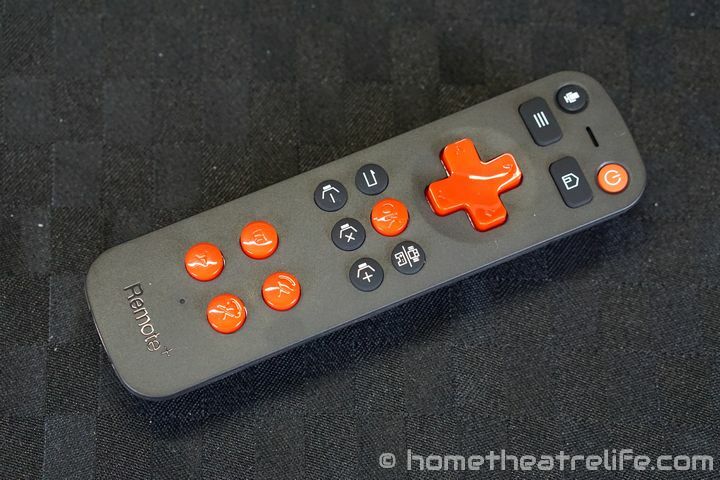 The Remote+ feels solid and well-made, employing a striking red color scheme. Whilst looking basic, it covers off all the core Android functionality, having the familiar Home, Menu and Back buttons. The directional buttons allow you to navigate menus, with using the “OK” button to click. When in mouse mode, activated by pressing the Mouse/Gaming button, the “OK” acts as the a click. There are also buttons for controlling volume and microphone. Something that is incredibly unique is the inclusion of gaming controls, something that I haven’t seen before on an air mouse. Featuring a d-pad and 4 buttons, emulation fans should be excited, with the control scheme being perfect for those classic NES games. I plugged in the box and hit the power button. The power light lit up red and the box began booting. When it was ready, the light switched to blue – a small but cool feature. The first boot of the device without any peripherals connected was 33 seconds. Not necessarily the fastest booting box that I’ve tested but still good. The device correctly recognized my TV as supporting 1080p and set its output accordingly. Once booted, we’re exposed to the ProBox2 EX’s custom UI. 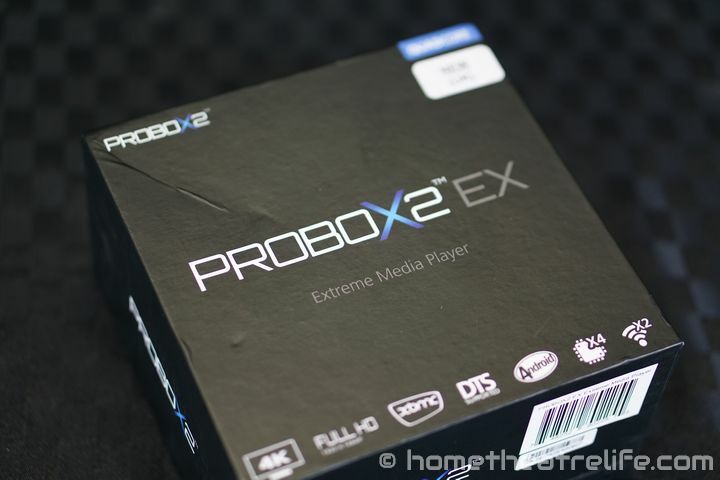 Clearly taking inspiration from the Mediabox interface that a number of boxes have used such as the MK808B Plus, the Probox2 EX swaps out the former’s rainbow color scheme for darker blue hues. It’s much more subtle and I think it looks more coherent and professional for it. The main home screen is separated into two rows. The top row contains categories such as Movies, TV Shows, Music and Games. Each of these shortcuts links to another list of relevant apps. The bottom row of grey icons contains launches apps such as XBMC or the Google Play store directly. Moving across to the right into the “More” tab, there are additional categories such as Favorites and Social, as well as a few more app shortcuts. 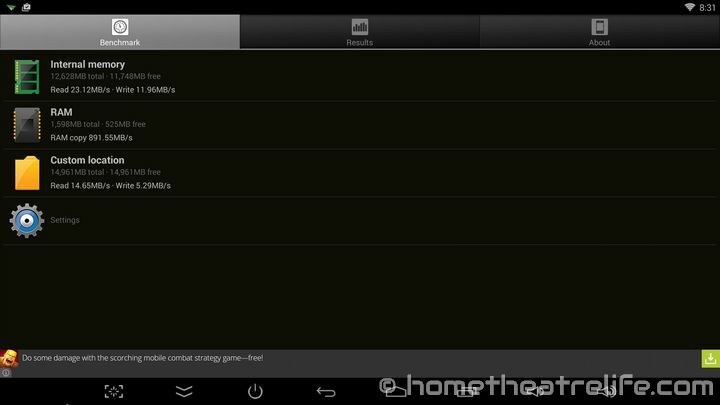 Lastly, the “All Apps” option contains a scrolling list of all apps installed on the box. I have to say I’m impressed with the consistency across the PROBOX2 EX UI. Although clearly based on the Mediabox launcher, I never saw its familiar colourful palette. Additionally, the clear use of black to designate Categories and grey for app shortcuts contribute to an easy-to-understand interface. This really makes the box feel polished. There are a number of apps pre-installed on the box. 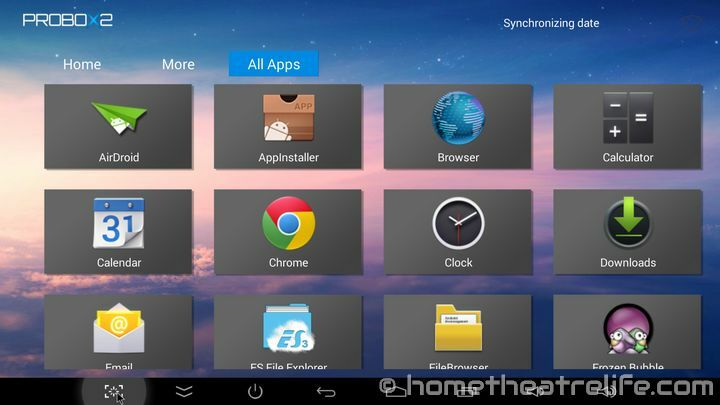 Airdroid, Chrome, ES File Explorer, Frozen Bubble , MX Player, XBMC 13.2, SuperSU, and YouTube all make an appearance. The Google Play store is also installed and the device comes pre-rooted. Navigating the UI was a fluid experience and I didn’t notice any slowdown when navigating the menus and launching apps was nice and fast. 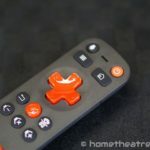 Using the included IR remote, I can definitely say it is functional and, whilst not offering the most amazing user experience, I didn’t really have any issues with it. Generally, everything pretty much functioned as expected, I didn’t have any range issues during testing. 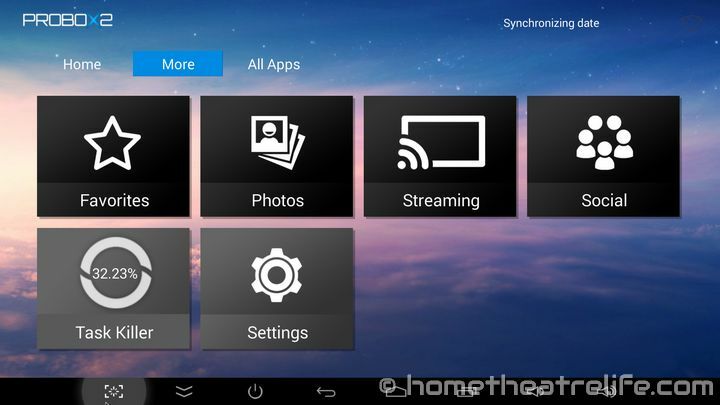 All the media functions worked in both MX Player and XBMC. One thing I have to note is that the “Apps” button of the remote didn’t appear to do anything at all, which was unusual. The same could be said about the 1/a button which I originally thought would toggle some sort of T9 style keyboard functionality but no such luck. Mouse control was clunky, as these control set ups tend to be, but it did have a nice “kinetic” feel with the mouse pointer continuing to slide slightly, making it faster to move around. I quickly abandoned the IR remote for the Remote+ though. This really was a pleasure to use. The air mouse function was super responsive and I had no issue using it to navigate and play Angry Birds. Typing was a pain, having to peck at the keyboard which takes forever – for the occasional bit of text, its ok but for those of you wanting to enter a bit more text, I’d definitely recommend something like the Mele F10 Deluxe or the Rikomagic MK705. The box supports both standby and power off. 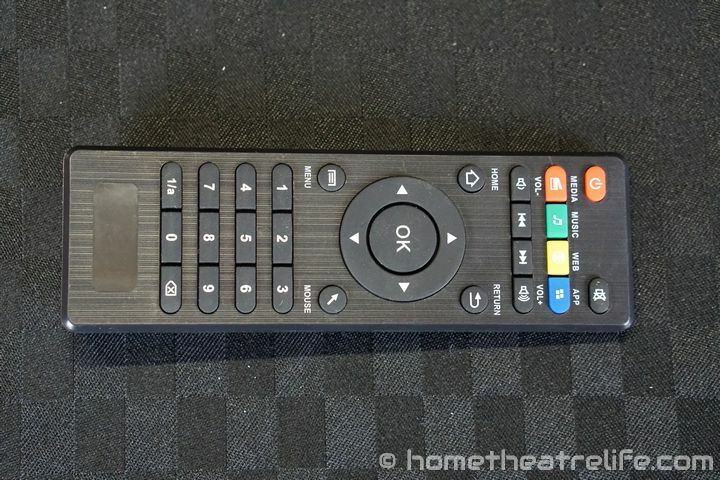 A tap of the power button on either the box or remotes will put it into standby. Another tap awakens the box almost instantly. Holding the power button down for a few seconds will shut down the device completely. To test media playback, I started with Antutu Video Tester 2.2. This application runs through a number of video files with different codecs and outputs the results. 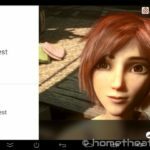 Antutu Video Tester wouldn’t install from the Google Play store as the device was listed as incompatible so I had to sideload it. The final test score was 618. 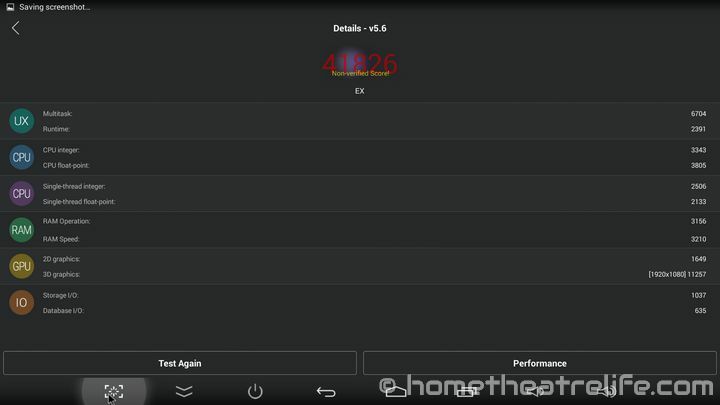 Watching Antutu Video Tester run, it was clear the unit struggled with a few of the codecs. HEVC, VP8, WMV and RMVB didn’t play back smoothly, clearly suffering from a few dropped/skipped frames. Most of the samples played without issue though. 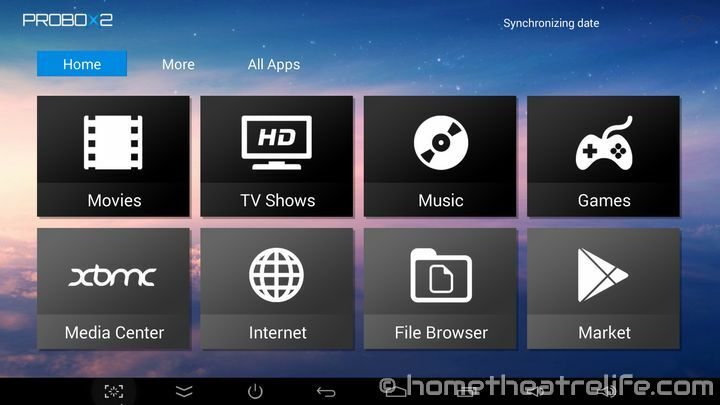 A number of test videos were run through both MX Player (using the hardware decoder setting) and the pre-installed version of XBMC to test video playback in a more realistic use scenario. 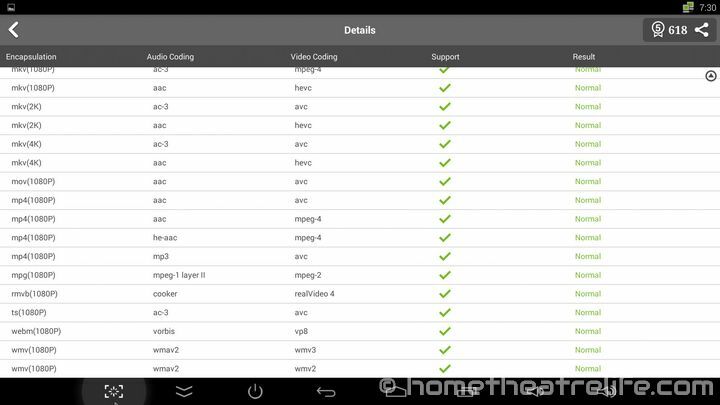 I used Miracast with my Galaxy S4 and it worked well with both SD and HD settings. I did experience some occasional image breakup however. DLNA using the in-built Media Center app worked fine, streaming media from my server. I was only able to get audio working via AirPlay in both XBMC and the in-built Media Center app. However, as my device runs iOS8, it seems this is more to do with Apple changing something rather than a bug with the PROBOX2 EX. 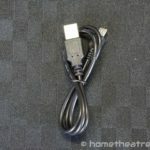 I was able to connect both a USB thumbdrive and a 2.5″ Portable HDD and play media files off them without any issue. The octacore GPU of the Amlogic S802-H perfomed really well. Angry Birds ran perfectly and I noticed no dips in the framerate. Setting Beach Buggy Racing to the maximum settings, the game ran beautifully with only the occasional drop in framerate when there were alot of things onscreen. 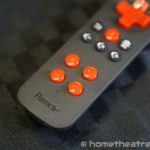 Using the Remote+, gaming was not too bad. Playing Angry Birds using the airmouse function was fine, being responsive enough. Firing up a NES emulator, I was able to play some public domain NES ROMs without issue. For this, the Remote+ was excellent, with both the d-pad and buttons responding well. I was able to connect my Moga Pro Power via Bluetooth without issue and played a few races in Beach Buggy Racing. 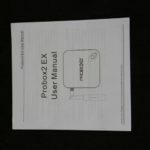 Sixaxis Compatability Checker reported that the PROBOX2 EX appeared compatible. Based on feedback from previous reviews, I have switched my network tests to a straight TCP transfer using the WiFi Speed Test app which should remove/limit protocol overhead affected the results. A 100Mb file is transferred between the device and a PC running the benchmarking server application. This is repeated 3 times for each direction and the average is taken. The results are presented below. Download and Upload speeds were 13.85Mbps and 31.46Mbps respectively. Testing video playback from a Samba share, I was able to stream a 1080p video without any issue. A 100Mb file is transferred between the device and a PC running the benchmarking server application. This is repeated 3 times for each direction and the average is taken. Download and Upload speeds were 86.93Mbps and 76.67Mbps respectively. Antutu returned a very impressive 41826 score but, unusually, it appeared as “Non-Verified”. This is far higher than other devices using the same family of processors. 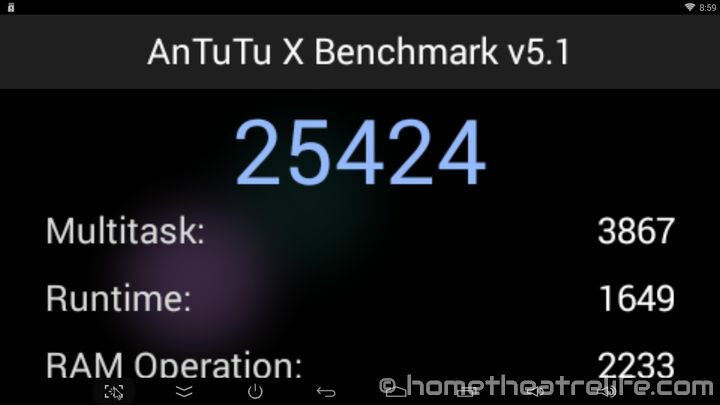 Smelling a bit funny, I decided to run Antutu X and got a much lower 25424 so I have a sneaking suspicion that some “optimisation” for benchmarks is going on. Interestingly, CNX-Soft got a more realistic 31747 which is interesting but new firmware has been released since that review. I benchmarked the Internal Storage, RAM and SD card using A1 SD Bench. The internal memory attained a Read of 23.11 MB/s and a Write speed of 11.96 MB/s. RAM copy speed was 891.55 MB/s. In terms of SD card performance, with my Class 10 Samsung 16gb Micro SD card, I got a Read speed of 15.32 MB/s and a Write speed of 5.29 MB/s, slightly slower than the MK808B Plus. 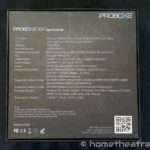 Custom ROMs are available for the PROBOX2 EX thanks to the developers at Freaktab. 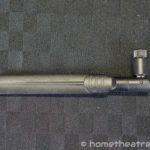 For more information, have a look at this post on the Probox forums. I’d heard people mention overheating issues but I didn’t experience any during my testing. Temperatures were generally good, measured using an IR thermometer. After Antutu and my gaming tests, the temperatures were 38°C and 39°C on the top and bottom respectively. Ambient room temperature was 23.2°C. 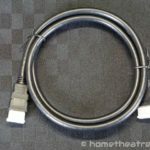 HDMI CEC worked without issue on my Samsung TV. Once Google Now was set up correctly, I could use the microphone on the Remote+ to ask questions and launch apps after saying “Ok, Google”. This was AWESOME and a win for the lazy everywhere. You can purchase one from W2Comp or Amazon. 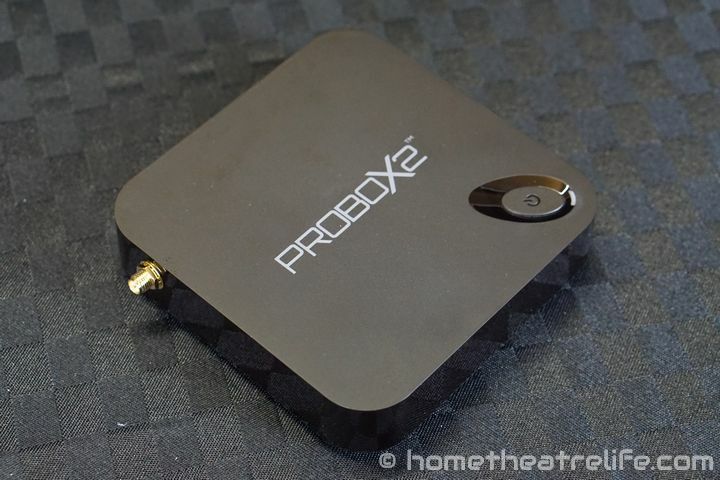 The PROBOX2 EX is a solid performing media player. I never experienced any stability issued during testing, the UI is great, WiFi was solid and gaming was excellent. 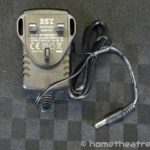 The included Remote+ helps justify the higher price of the unit - It's great for general use and gaming, as long as you won't be doing a lot of text entry. Plus, the microphone is a cool feature. It's just a shame that H. 265 decoding is missing due to the slightly older S802-H chipset.